The Painters Circle is a place where artists are licensed to produce and sell their original paintings. 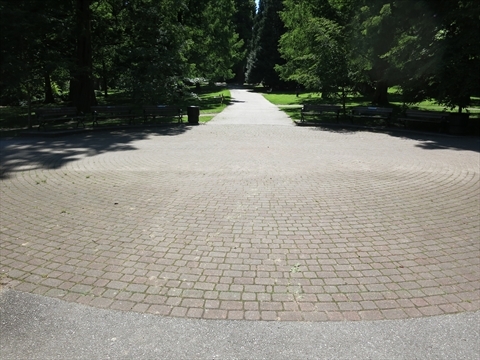 Where is the Painters Circle in Stanley Park? The Painters Circle is located just north of the Stanley Park Information Booth. Nearby is the old Polar Bear compound and Malkin Bowl.